The government wishes to have French-people selected via sortition participate in each region in meetings organized in the framework of the great debate promised as a response to the “Yellow Vests” crisis, announced [French PM] Edouard Philippe today. On the eve of a sixth Sunday of mobilization in France, the government and the coalition are hoping that emergency measures being adopted and the promise of this great debate will allow to diffuse the crisis. “We believe that it would be wise to proceed with the appointment, the selection, the meetings which, in each one of the regions, could bring together about 100 French citizens chosen by lot, at random, which will discuss the result of this debate and participate in some way in this debate”, said the Prime Minister during a visit to Haute-Vienne. “The idea is to have within those group some French-people which are not necessarily those most involved in public life, in the public debate, being able to give their opinions in the debate and to give their opinions regarding the proposals”, he added. 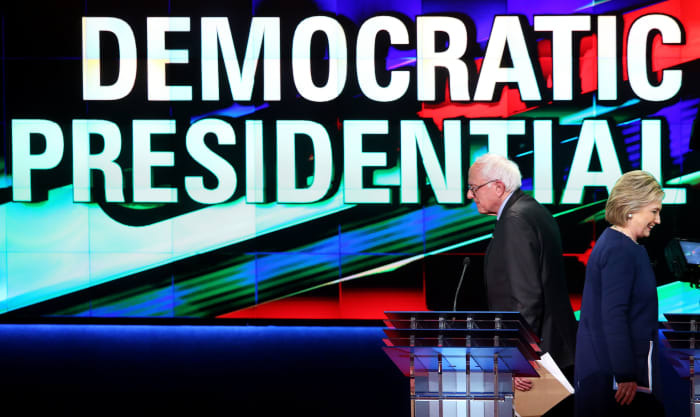 If necessary, depending on the number of candidates who meet the threshold, the DNC is prepared to split the first two debates in June and July into consecutive nights, said DNC Chairman Tom Perez. If that happens, the lineup will be determined by random selection, which will take place publicly. These are excerpts from an interview with an allotted member of the electoral committee of La France insoumise which appeared in Liberation in July [original in French, my translation]. An activist in Jean-Luc Mélenchon’s movement, who participated in the debates of the electoral committee for appointing the candidates for the upcoming European elections, says she witnessed “scandalous” appointment methods and calls on activists to reject the list presented this Wednesday. Lilian Guefli, an activist in La France insoumise (LFI), a member of the electoral committee which has just presented the movement’s list for the European elections, denounces “unhealthy procedures”, an atmosphere “of suspicion” within the committee, and says that Manuel Bompard (national secretary of the Left Party and campaign director for Jean-Luc Mélenchon) and his associates dominate the eligible positions. You were on the electoral committee of LFI. What was your role? I was allotted in April to participate in the electoral committee. 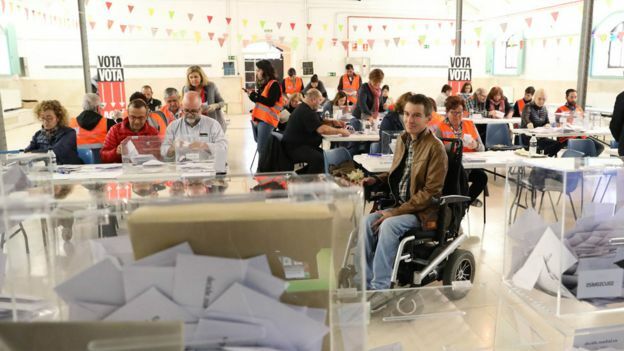 For the European elections list we examined more than 600 candidates. 70 names were eventually selected. After a phase of comment by activists – we received more than 800 comments – we proceeded to the decide on the ordering. This ranking is the most important part because the European elections use proportional representation, and the ranking therefore determines who may realistically be elected. What is it that you protest? A deliberate, orchestrated manipulation. When I was allotted, I was honored to participate in the process. But I was very quickly disillusioned when I saw that in fact everything was already fixed by the directorate to favor little deals between friends and cliques which have already divided up the top positions on the list in advance. A list of names of members of the Left Party that are to be promoted was given to us by a member of the directorate. One candidate was installed in a top position without debate, so that she did not appear on the list of 70. I protest that Manuel Bompard, the “head” of the movement who has no real legitimacy with the base, is a member of the electoral committee and controls it. Being himself a candidate, he is at the same time judge and judged. That poses a real problem of independence for the committee.